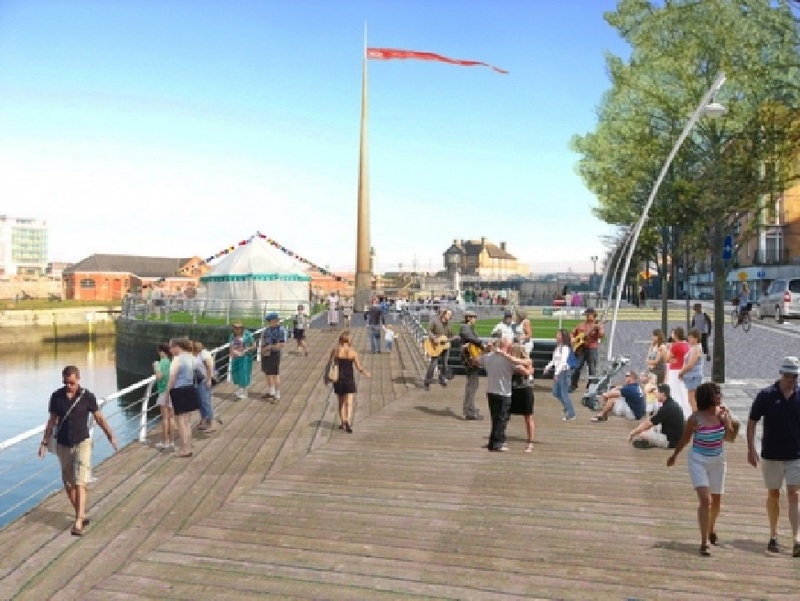 PHM Consulting were engaged to carry out Civil Engineering design for the redevelopment of Limerick City’s Quay area. 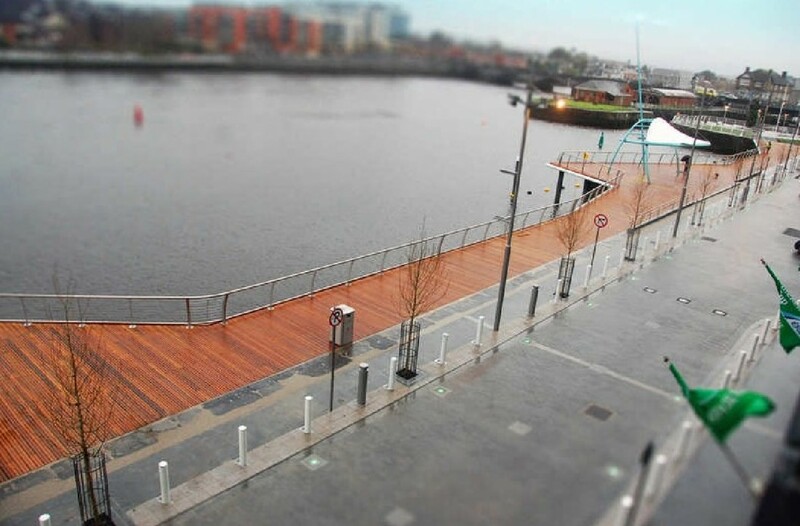 The project consisted of the design and construction of a new storm and foul drainage systems in addition to upgrading the existing traffic system and the construction of an extended boardwalk over the existing Quay Wall. 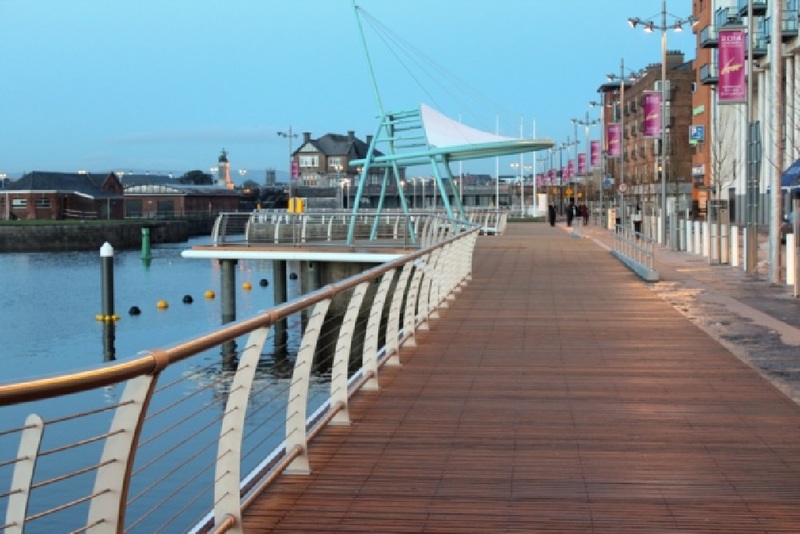 Project completed in 2013. Joint Venture with O’Shea Consulting.